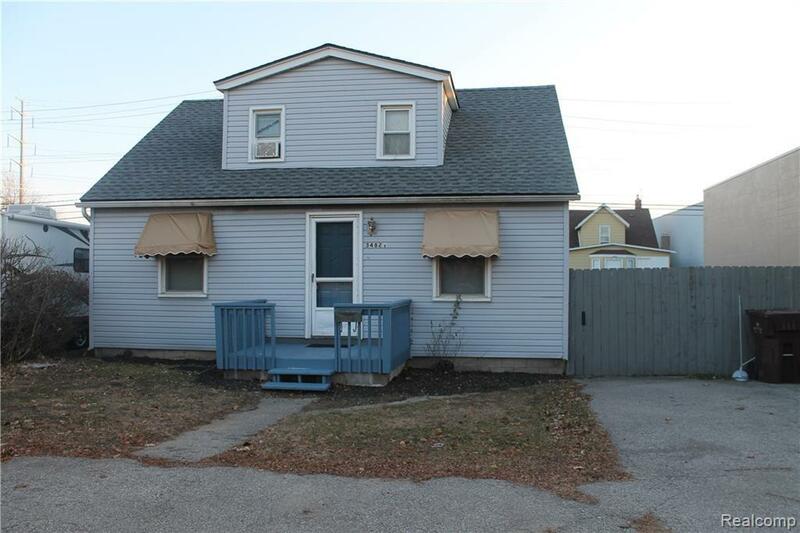 Cute 3 bedroom 1 bath home, freshly painted with newer kitchen. Property is being sold as is. 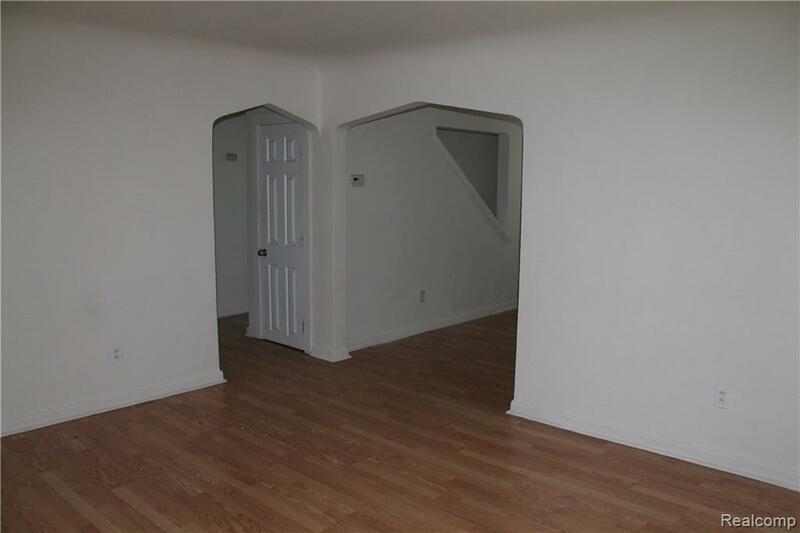 Seller will do most of the city required repairs (Painting of garage will be the responsibility of the buyer). Stackable washer and dryer are 3 years old. 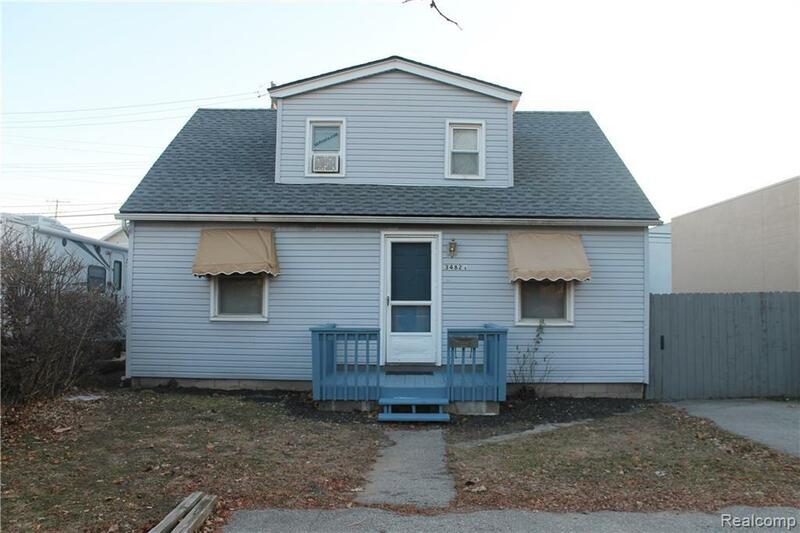 Great rental property or first time buyer. 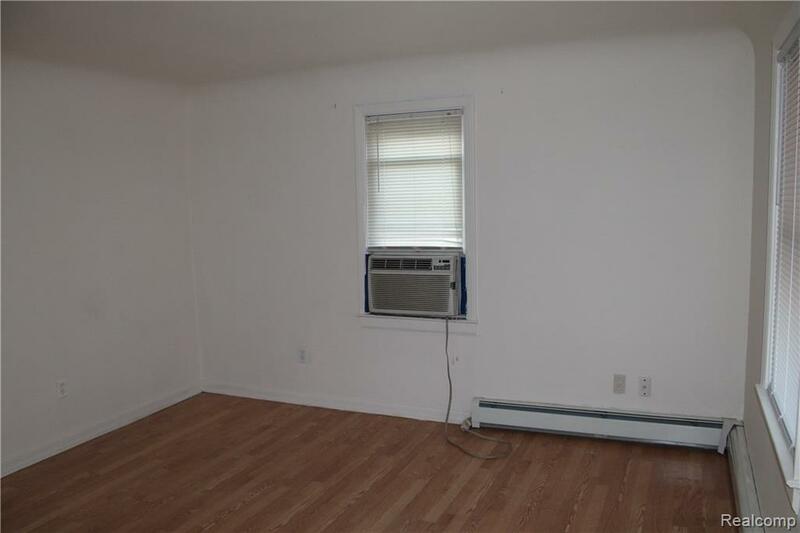 All buyers must be accompanied by a licensed agent. No virtual showings. Agent related to seller.